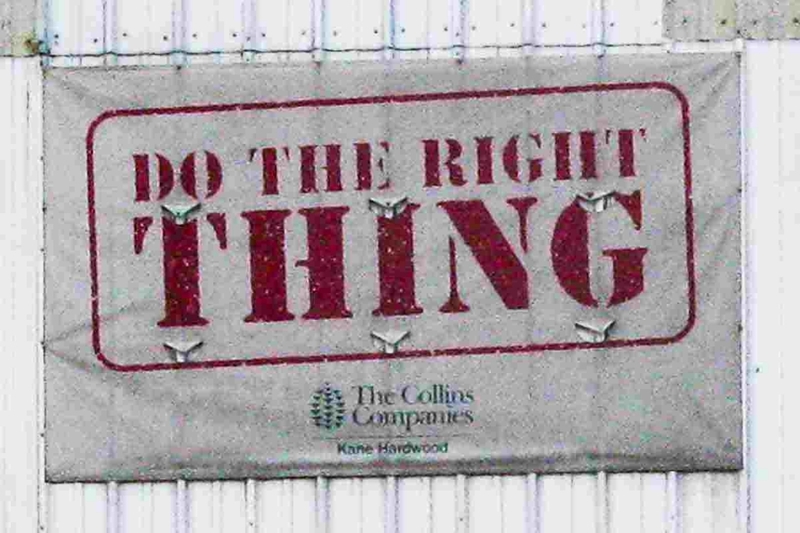 Our association with Kane Hardwoods, part of the Collins Company, is fundamental to our principles and success. This is copy from the Collins website: www.collinsco.com. 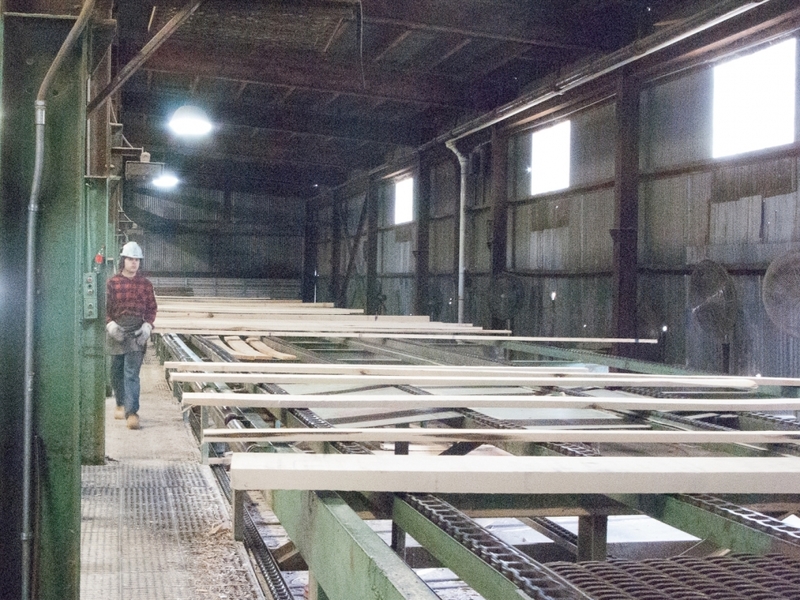 The family-owned Collins Company traces its roots back to 1855, when T. D. Collins began timber operations in Pennsylvania. By the turn of the century, the family had expanded west to manage softwood in northeastern Oregon and northern California. The 311,000 acres of Collins timberlands are biodiverse, multi-layered, canopied forests, not single-species tree farms. They are self-sustaining, containing more wood today than they did over a hundred years ago. They are home to bald eagles, black bears, wild turkeys, rubber boas, beavers, great blue heron rookeries, and the endangered Goose Lake redband trout. They are enriched by meadows, springs, creeks, rivers, and lakes. They are naturally healthy forests--growing trees only from sunshine, water, and nutrients from fertile soil. Collins' vision of sustainability was first articulated in 1940 by the third generation, Truman W. Collins. He was half a century ahead of the rest of the forest products industry in implementing sustainable practices to protect the integrity of the total forest ecosystem--an idea almost unheard of at that time. Even today, the idea, as well as the practice, remain rarities. -Provide social and economic benefits to the surrounding areas and communities. As a young man, I, Gary Weeks, worked in the woods and sawmills of East Texas and Arkansas. The older men I worked with lamented that they were watching the timber dwindle away. In 1998, I somehow heard of the Forest Stewardship Council. Because I love the woods and wood, this intrigued me. I searched. I found the FSC, the Collins Company, and the first Collinswood Contest. In a pivotal stroke of good fortune, I was able to order cherry from Collins, build a rocking chair (with hours to spare), enter the contest, and win the prize for the best piece of furniture built of Collinswood. After winning that award, we were featured and cited in many publications, helping to propel this business. But the true benefit has been the association with the Collins Company. The way they manage their forests and conduct their business continues to inspire us. The Collinswood we work could not be better in grade or in spirit.